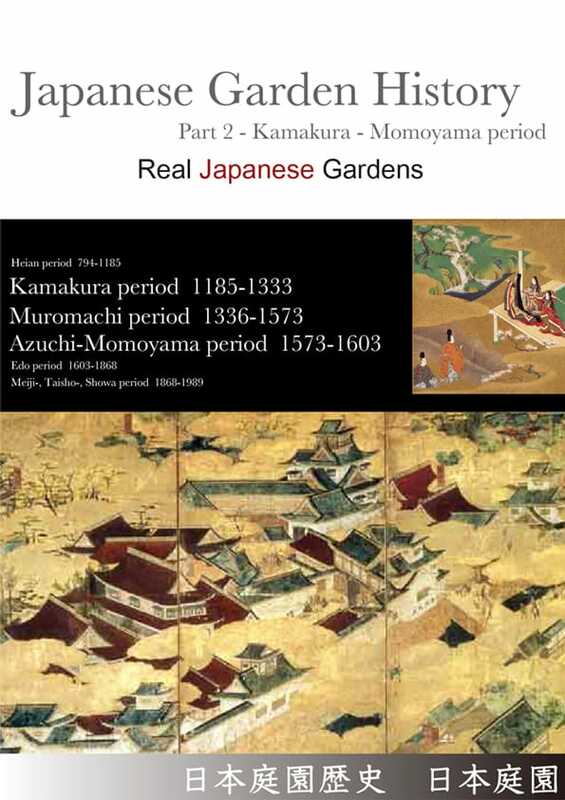 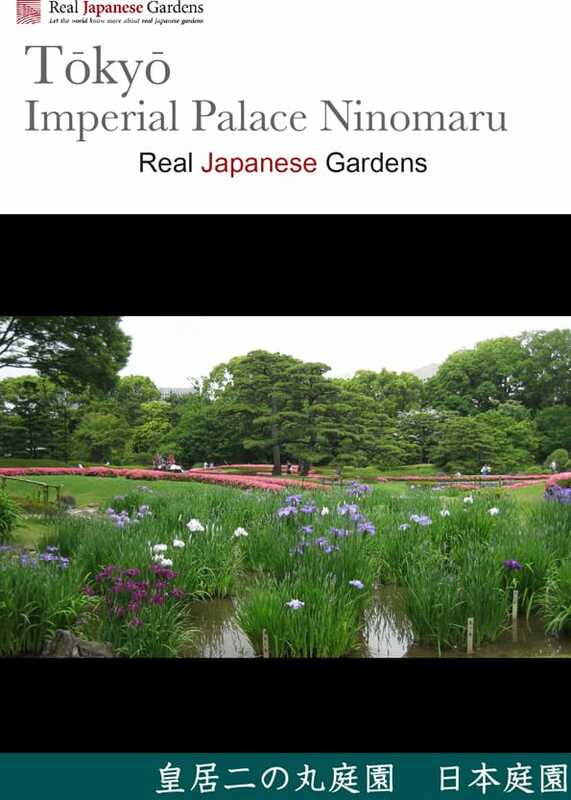 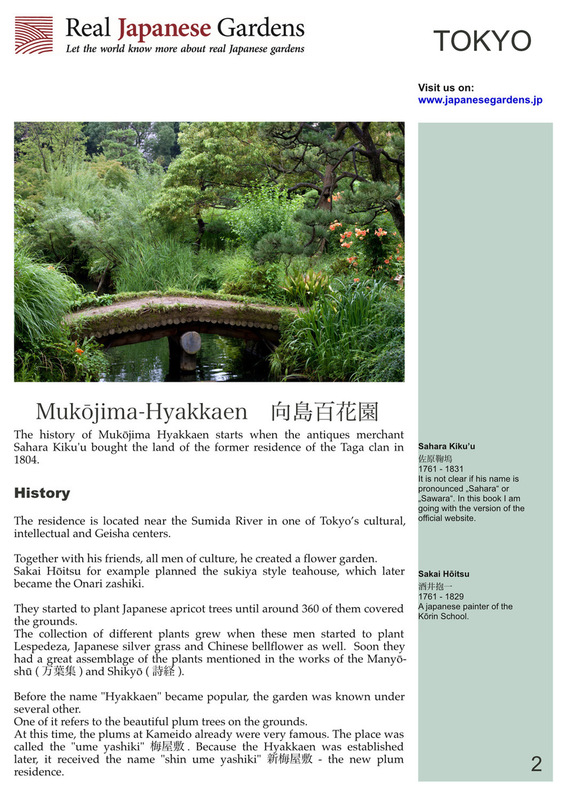 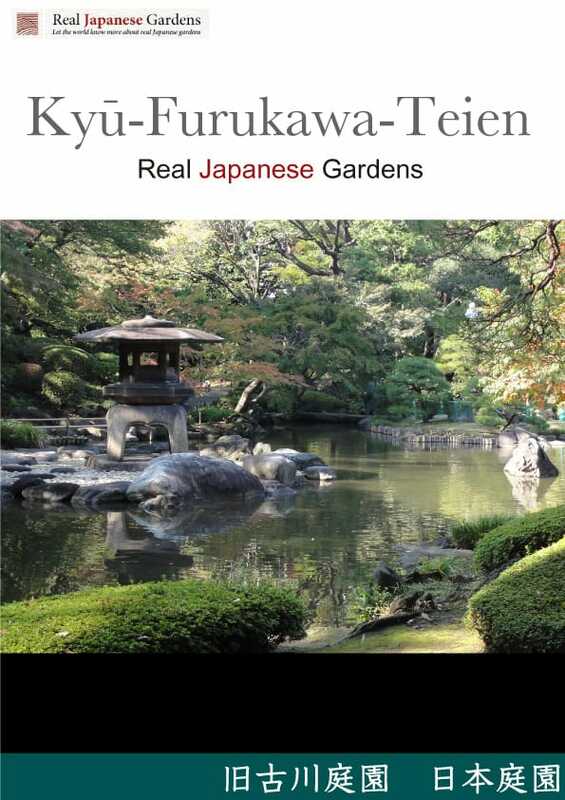 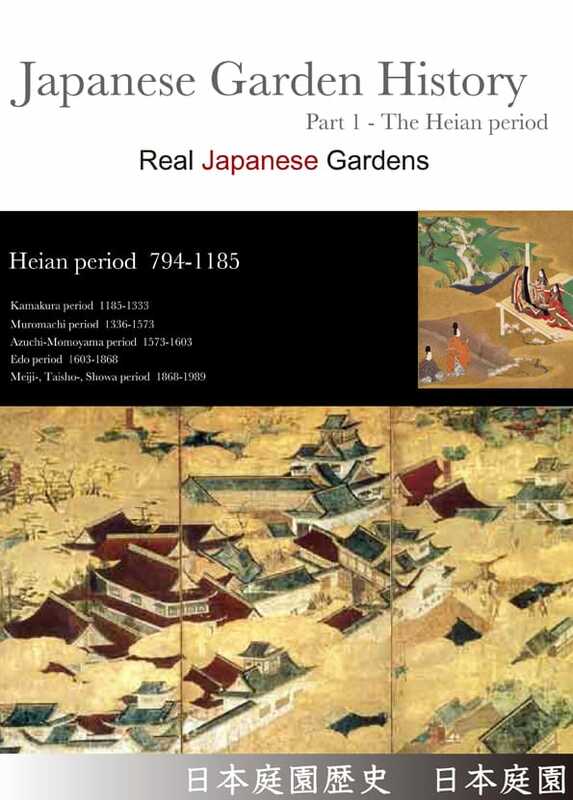 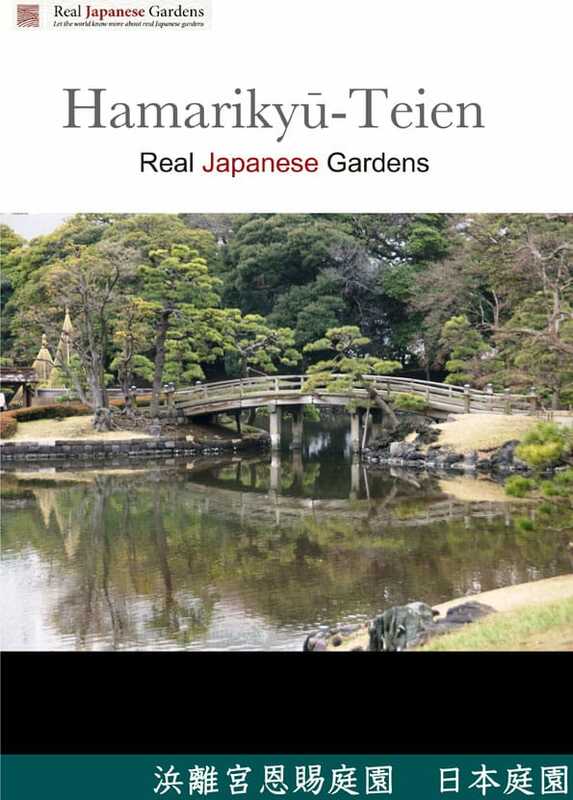 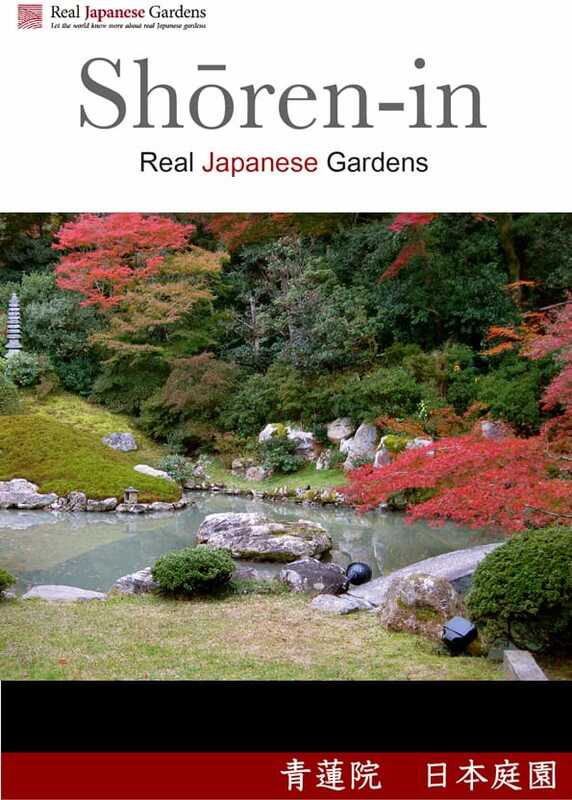 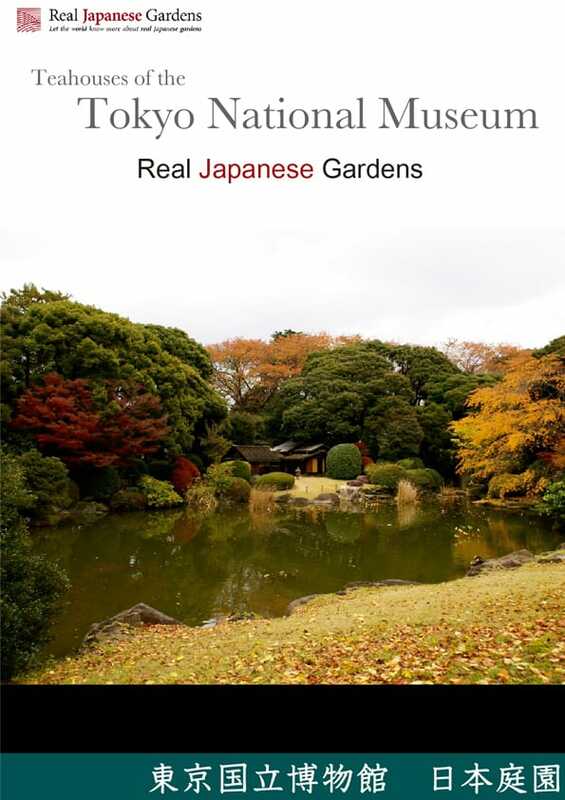 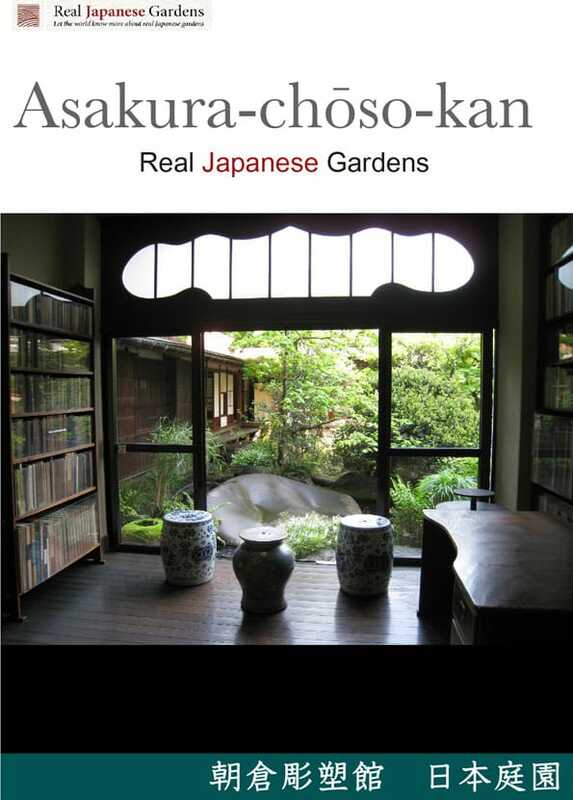 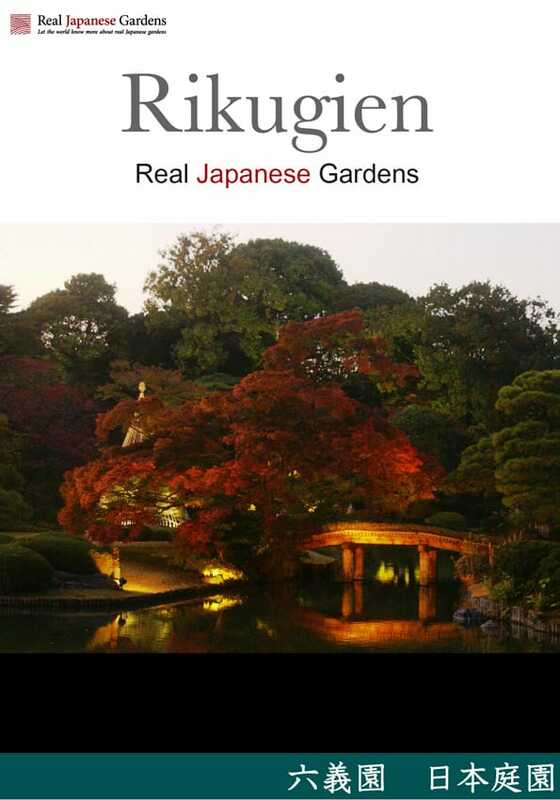 I write responsible for “Real Japanese Gardens” and have written mainly garden guides for Tokyo. 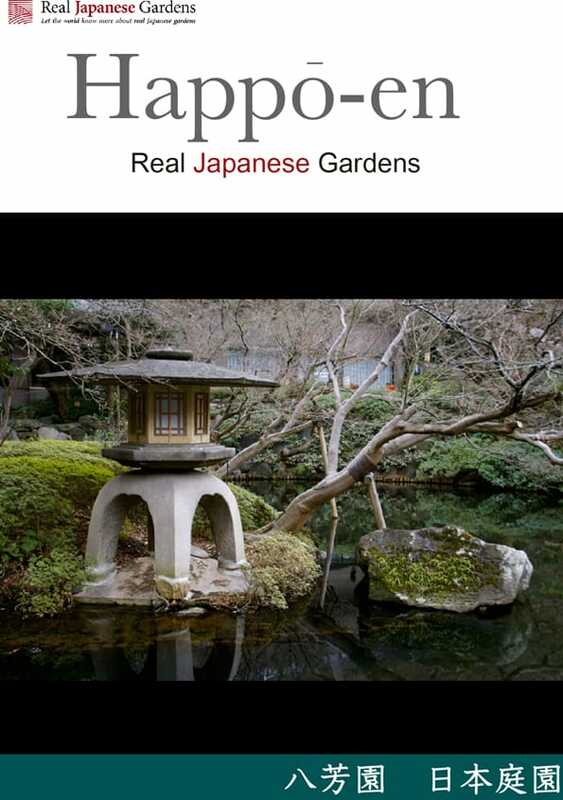 Click on “view more” to be redirected to the website of Real Japanese Gardens, or see a preview by clicking on the provided link. 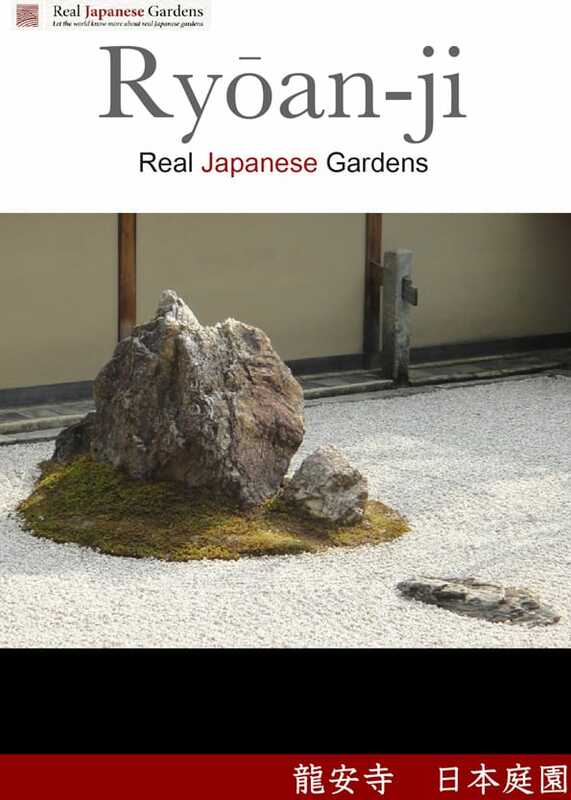 Oct 13 2017 Zen gardens rock! 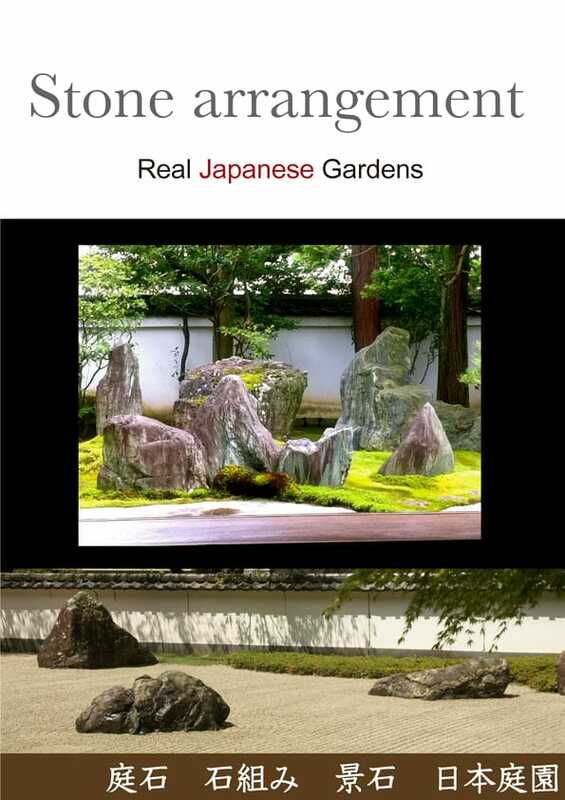 Overview of the most common stone arrangements and garden stones. 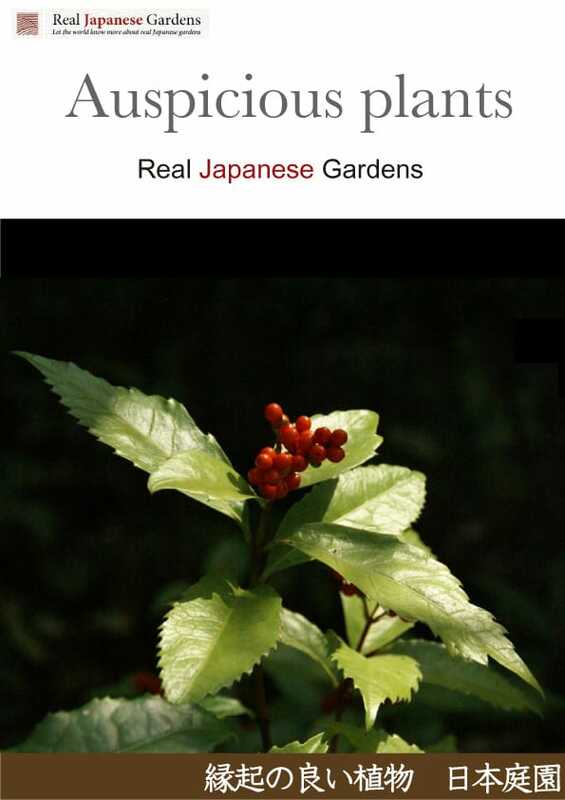 December 20 2014 Mysterious plants! 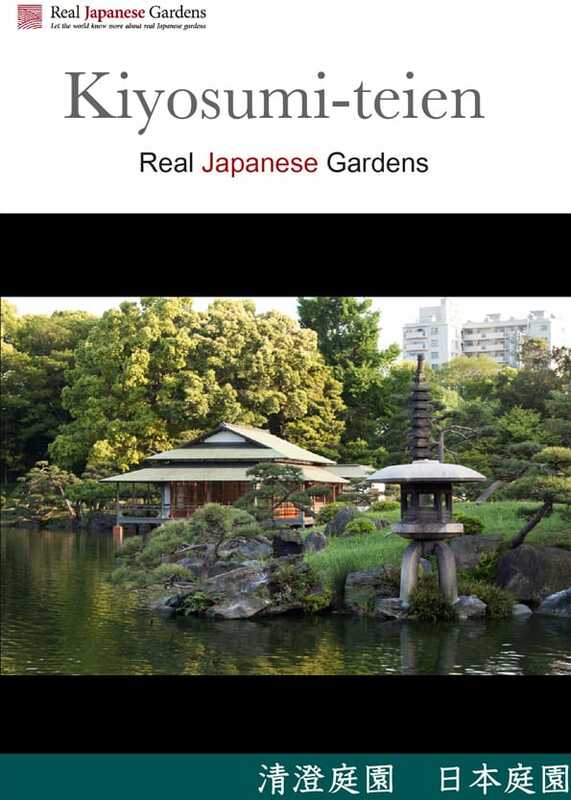 Did you know that most plants in Japanese gardens have a special meaning? 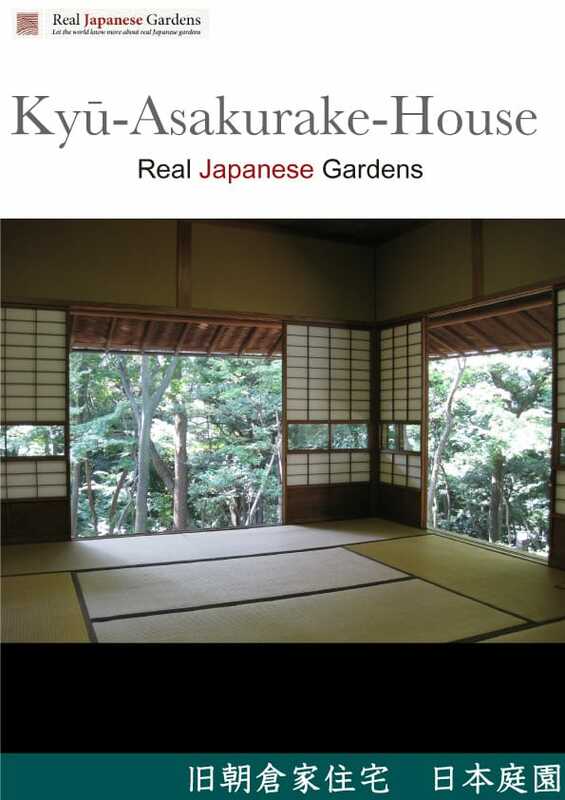 We will introduce some of them to you. 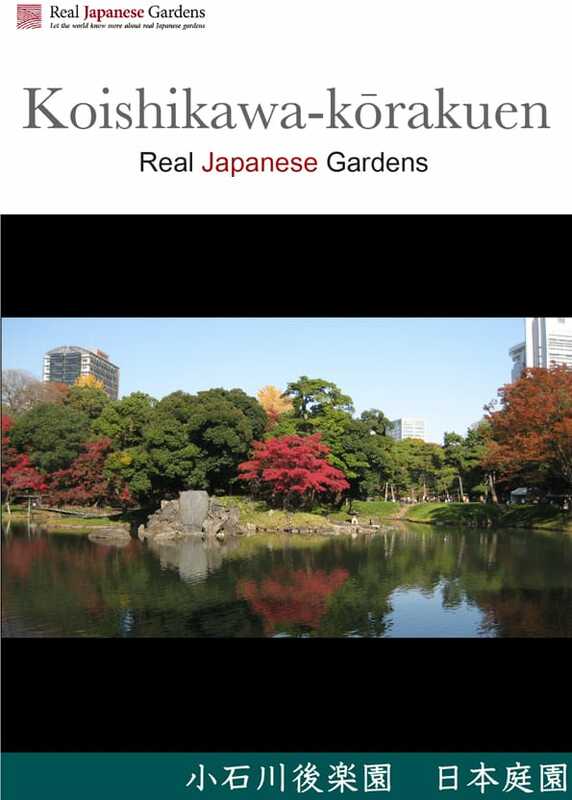 Hamarikyū garden in Tokyo - Tokyo's largest strolling garden. 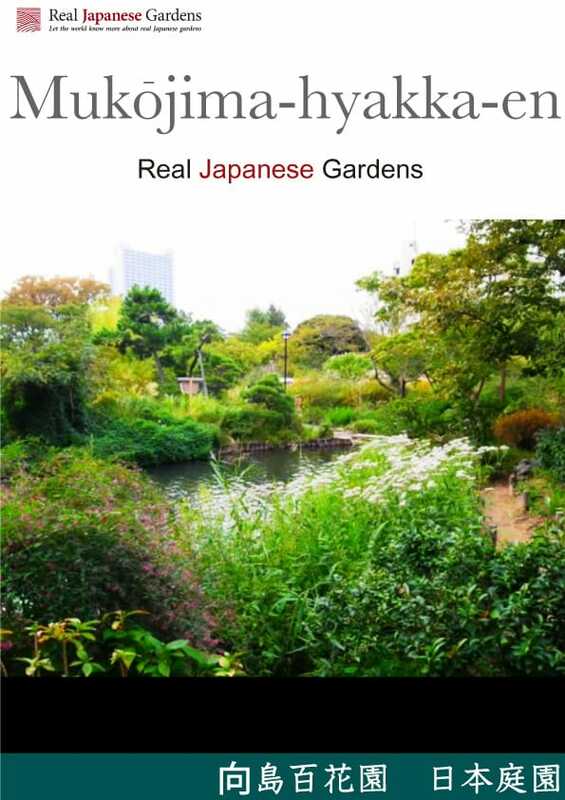 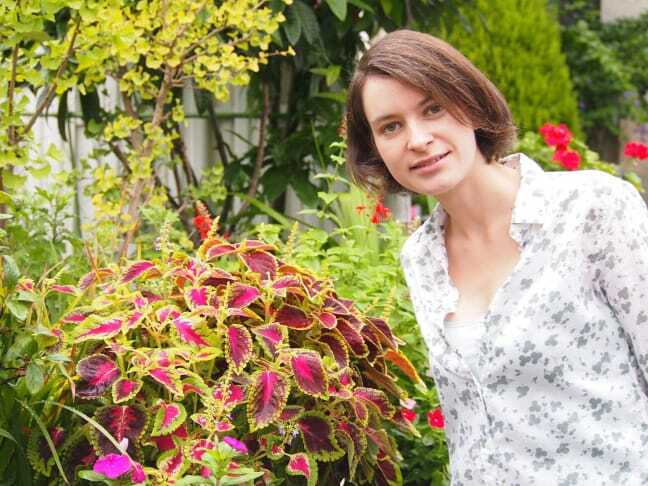 July 6 2017 Learn how gardens in Japan developed from plane spaces into the beautiful landscapes we all know! 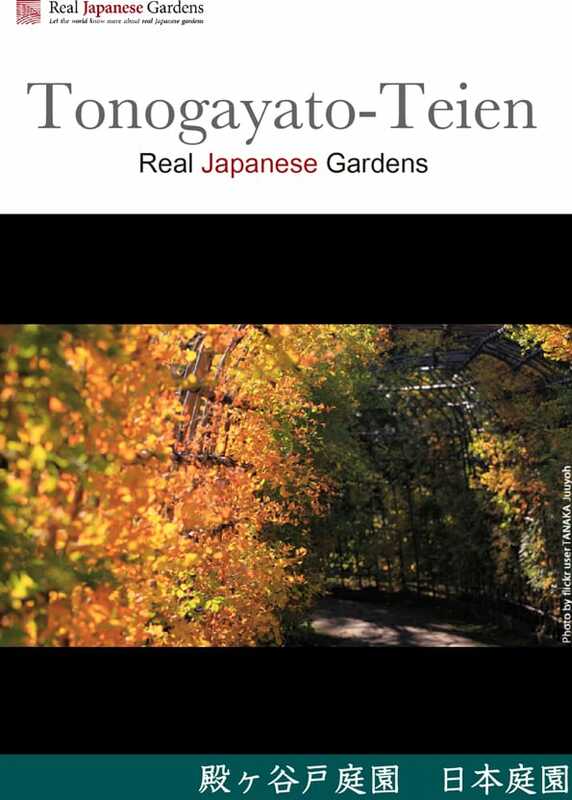 September 2017 Learn how gardens in Japan developed from plane spaces into the beautiful landscapes we all know! 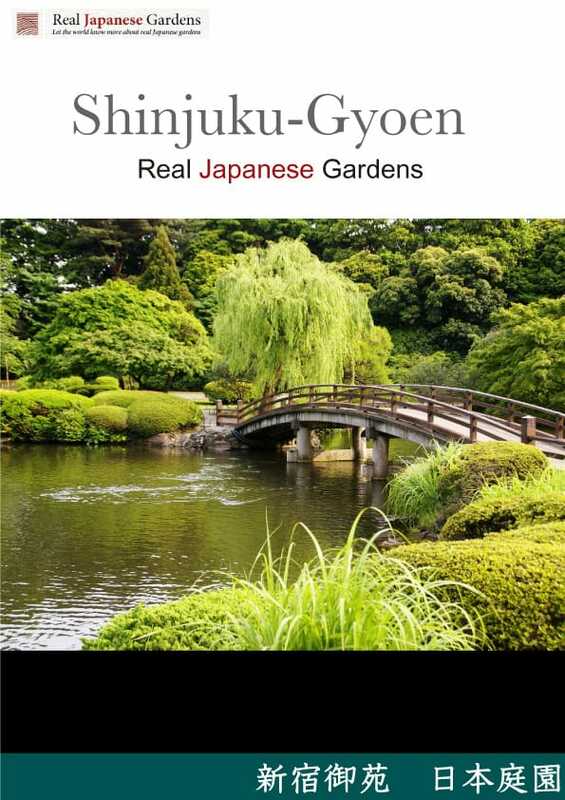 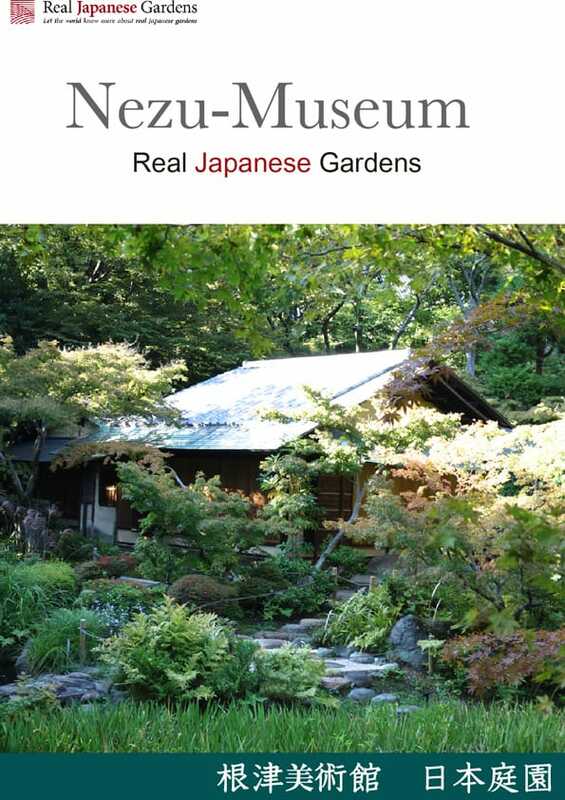 June 2018 Learn how gardens in Japan developed from plane spaces into the beautiful landscapes we all know!